Capacity: 15 passengers max. price covers 10. 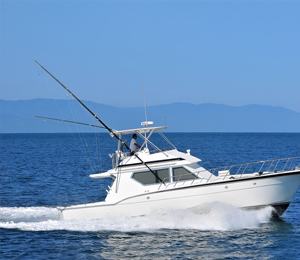 I have been to the Bahamas many times, but Hatteras 46 is one of my favorite trips! It includes everything that everyone should do here. As a Bahamas veteran, I can say only the best about this experience!